Giving and old and drab look a new lease of life is no mean task. Sparsh Unisex Salon located in Zirakpur, fixes all your beauty concerns and worries. 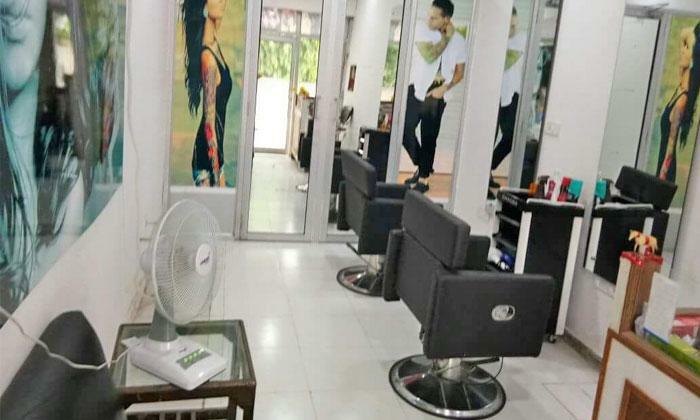 Sparsh Unisex Salon is a full-service unisex salon where the experts here understand your requirements and do their best to work the beauty magic on you. Whether it’s a special occasion or your usual beauty service that you wish to avail, the experts here leave no stone unturned to give you the makeover of your dreams. So head to Sparsh Unisex Salon and take advantage of these pampering services.